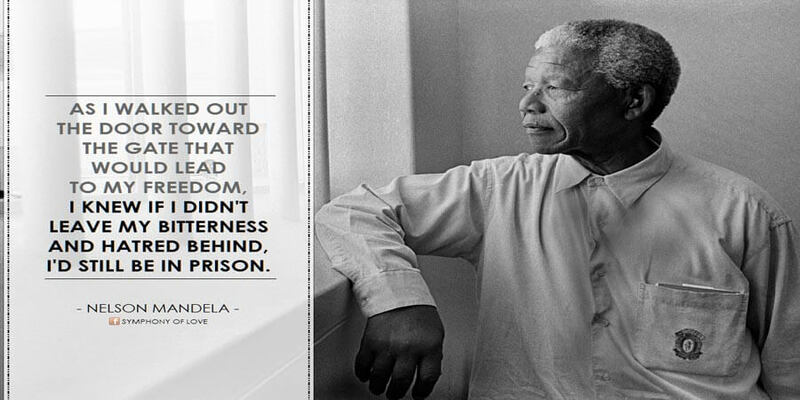 Posted 8:07 am by Melody Taylor-Fliege & filed under Leadership, Life Coaching, Personal Growth. 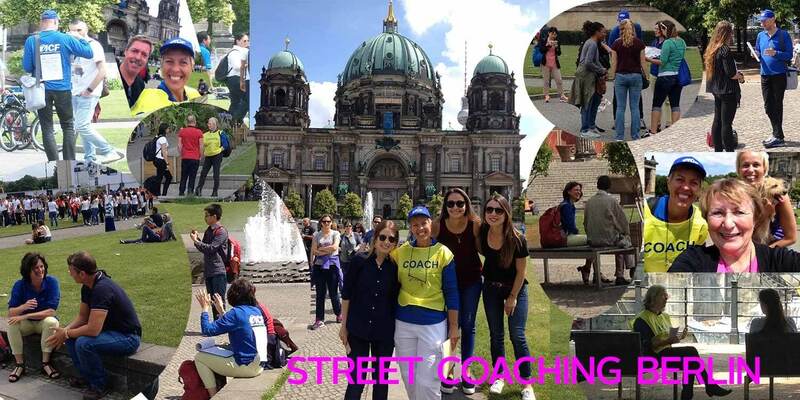 Another Successful Street Coaching Day In Berlin! Posted 12:30 pm by Melody Taylor-Fliege & filed under Life Coaching, Personal Growth, Spontaneous. Looking for a COACH? 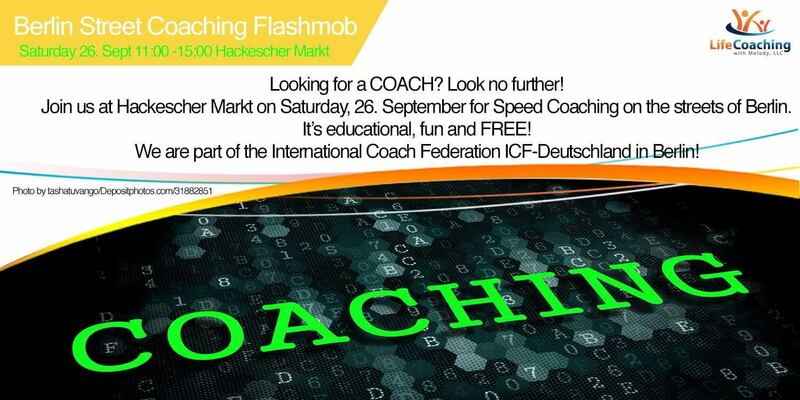 Free Coaching Flashmob Berlin – Tomorrow at Hackescher Markt! 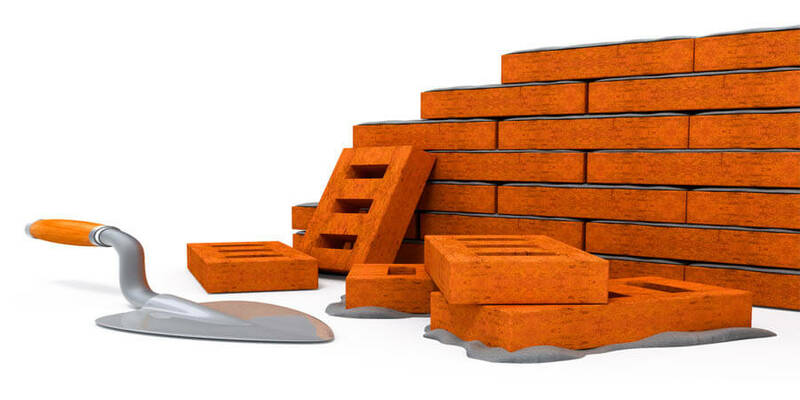 Posted 4:31 am by Melody Taylor-Fliege & filed under Change, Life Coaching, Personal Growth. 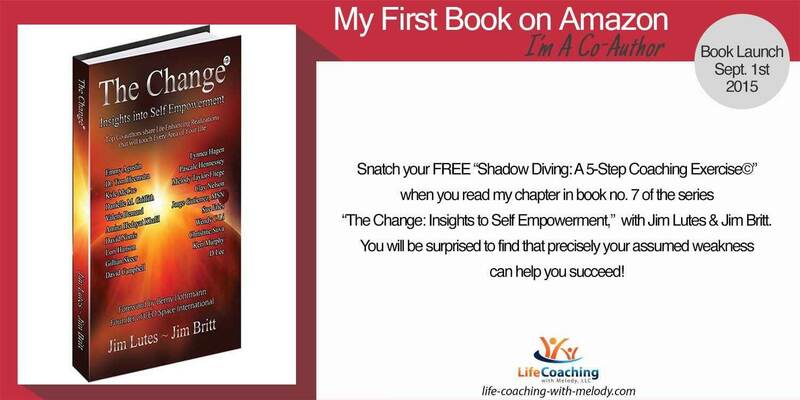 Posted 9:58 am by Melody Taylor-Fliege & filed under Change, Life Coaching, Personal Growth. 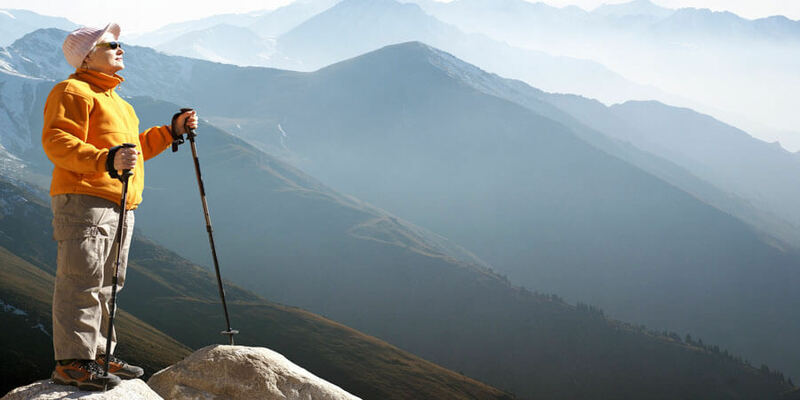 Workable Wednesday: Achieve Your Career Goals! 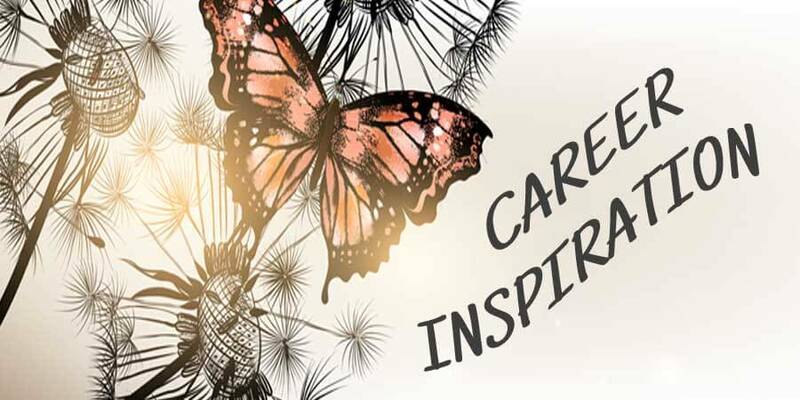 Posted 5:08 pm by Melody Taylor-Fliege & filed under Career, Change, Integrity, Leadership, Life Coaching, Personal Growth, Self-Help, Self-Improvement. 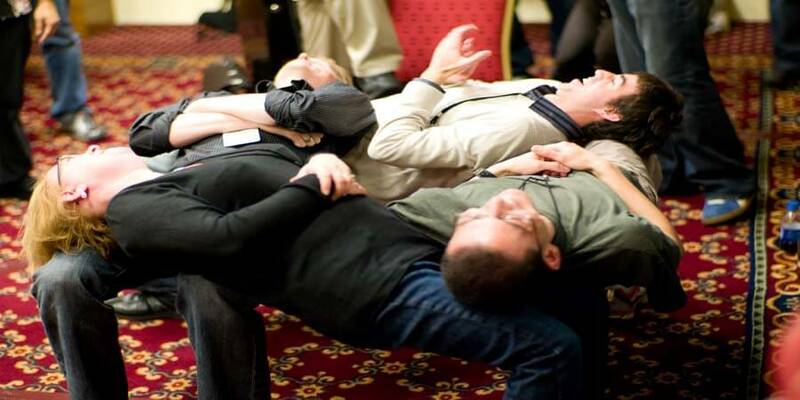 Posted 3:55 pm by Melody Taylor-Fliege & filed under Career, Change, Integrity, Leadership, Life Coaching, Personal Growth, Self-Help, Self-Improvement, Spirituality. Posted 10:00 am by Melody Taylor-Fliege & filed under adversity, Career, Change, Integrity, Leadership, Life Coaching, Personal Growth, Perspectives, Self-Help, Self-Improvement, Tolerance. 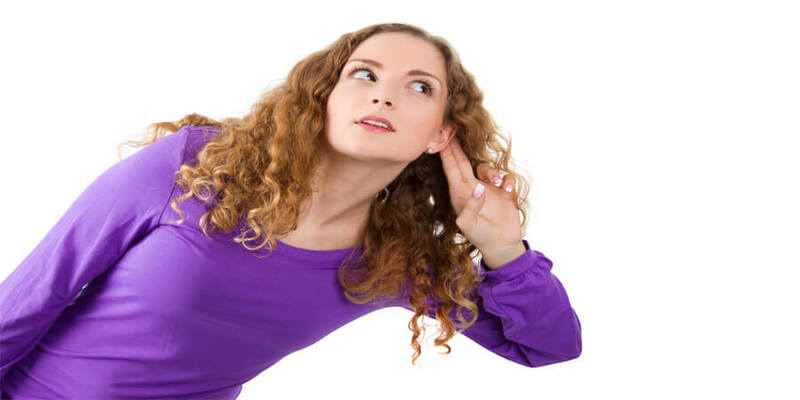 Soft-Spoken Sunday: What can others tell you about your career? Posted 10:00 am by Melody Taylor-Fliege & filed under Career, Change, Integrity, Life Coaching, Personal Growth, Self-Help, Self-Improvement. Spontaneous Saturday: Can you let go in Career? Posted 1:43 pm by Melody Taylor-Fliege & filed under Career, Change, Life Coaching, Personal Growth, Self-Help, Spontaneous. 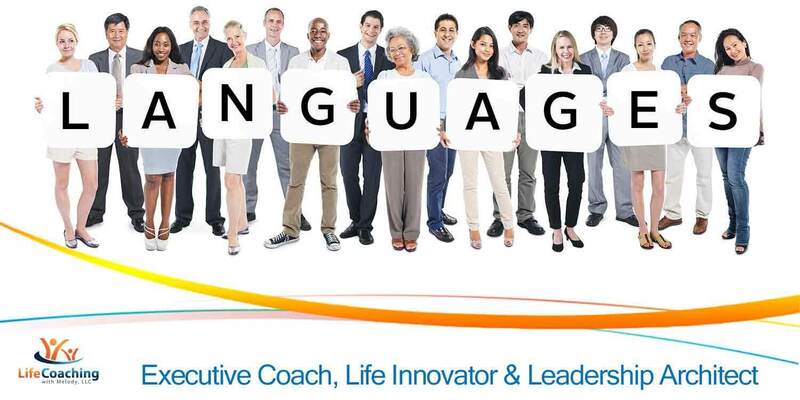 Posted 1:06 pm by Melody Taylor-Fliege & filed under Career, Change, Integrity, Leadership, Life Coaching, Personal Growth, Self-Help, Self-Improvement.